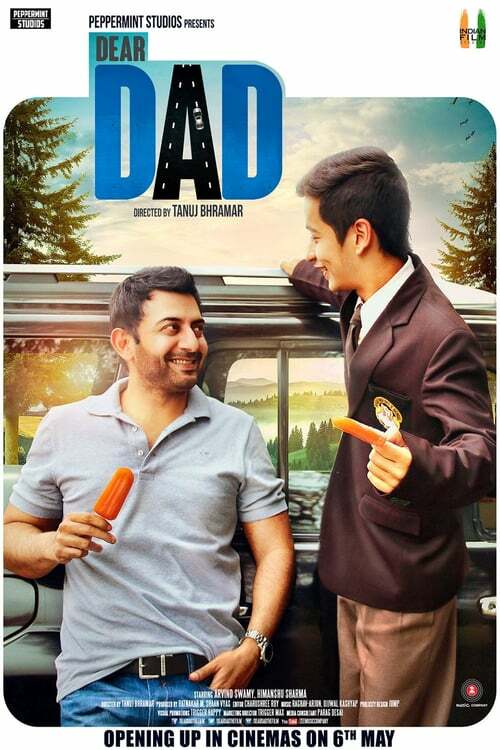 Dear Dad is a bittersweet coming of age story; involving a father-son duo – 14 year old Shivam, and his 45 year old dad Nitin Swaminathan. The father-son duo embarks on an impromptu road trip from their home, in Delhi, to Mussorie (Uttarakhand), where Shivam attends boarding school. Unexpected confessions, weird strangers, accidental meetings, a drunken escapade and singing in the rain – all these add up to a complicated and sweet tale.